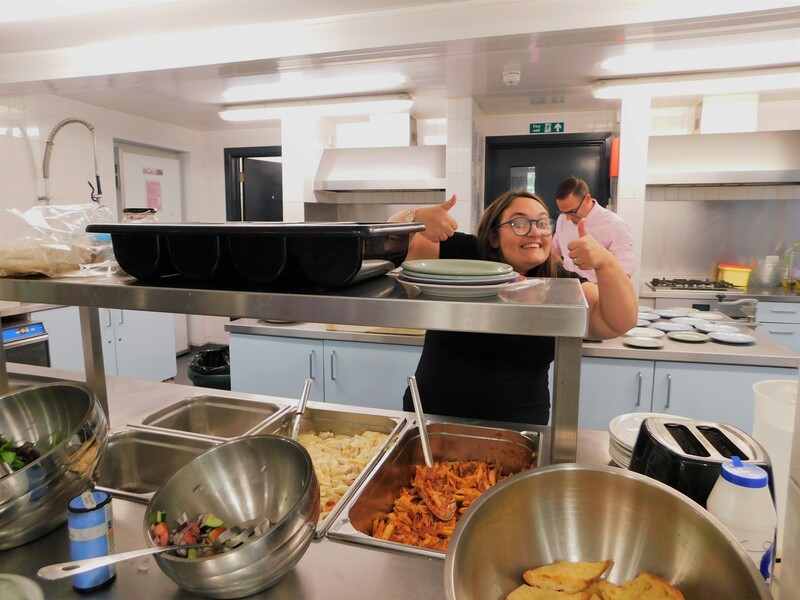 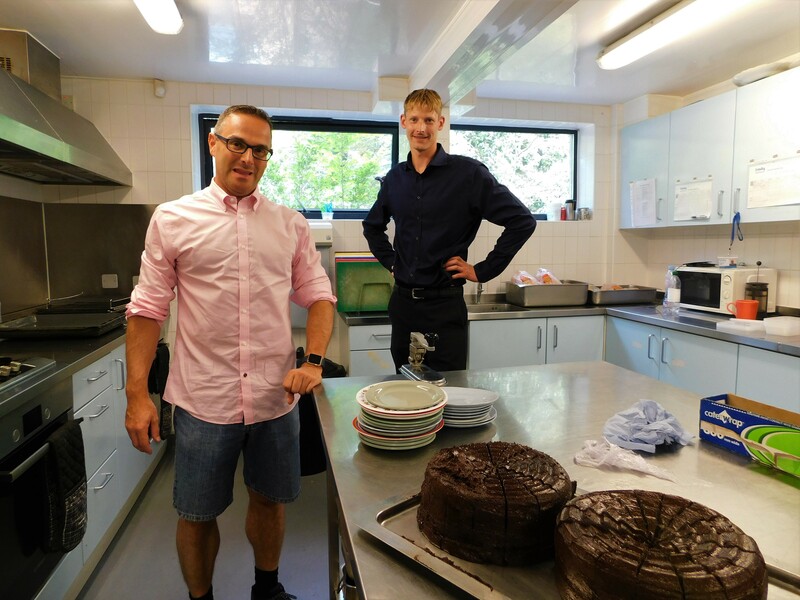 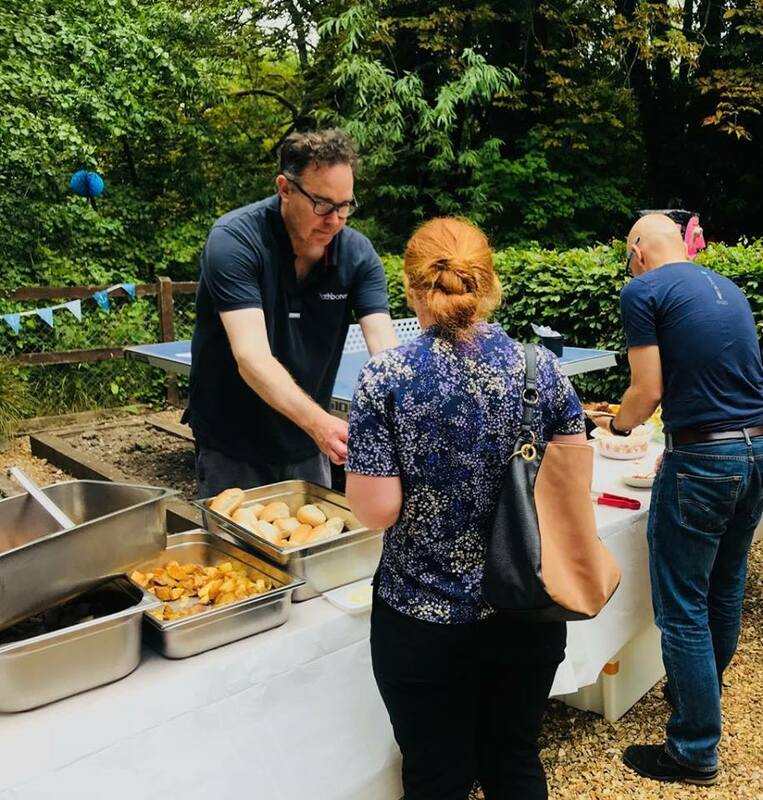 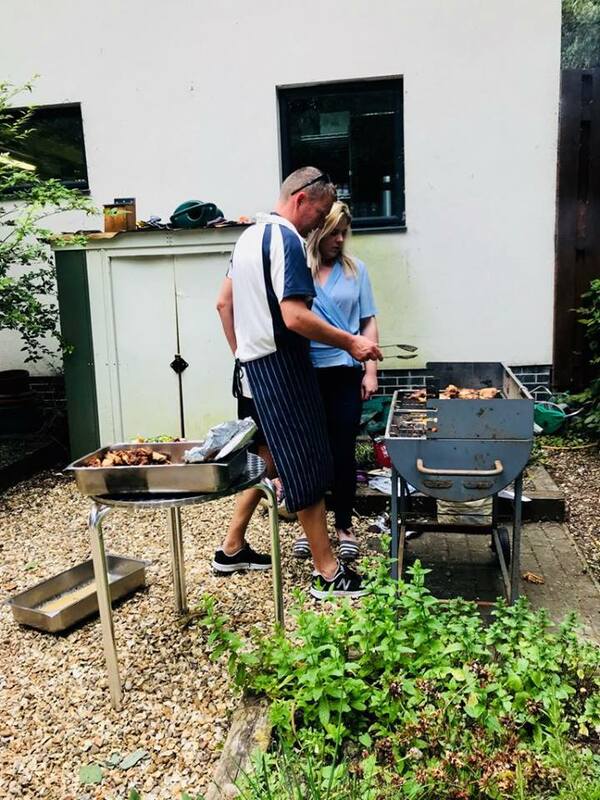 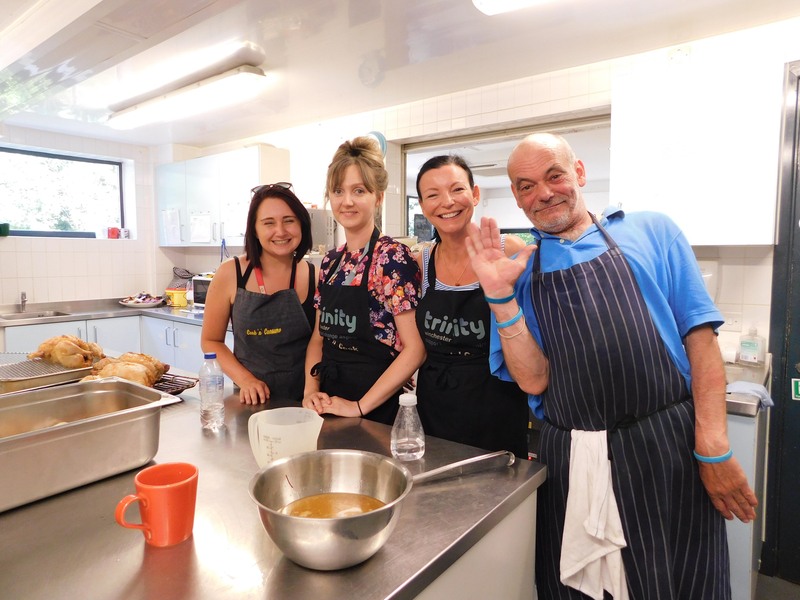 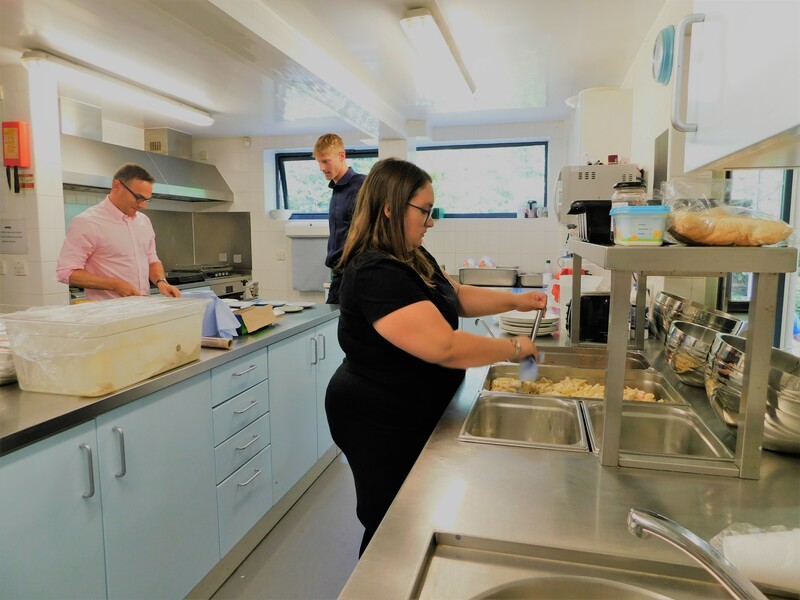 Thank you Lane Clark & Peacock Winchester for joining us on Wednesday 25th July to cook a wholesome roast dinner for our clients, which was thoroughly enjoyed by all! 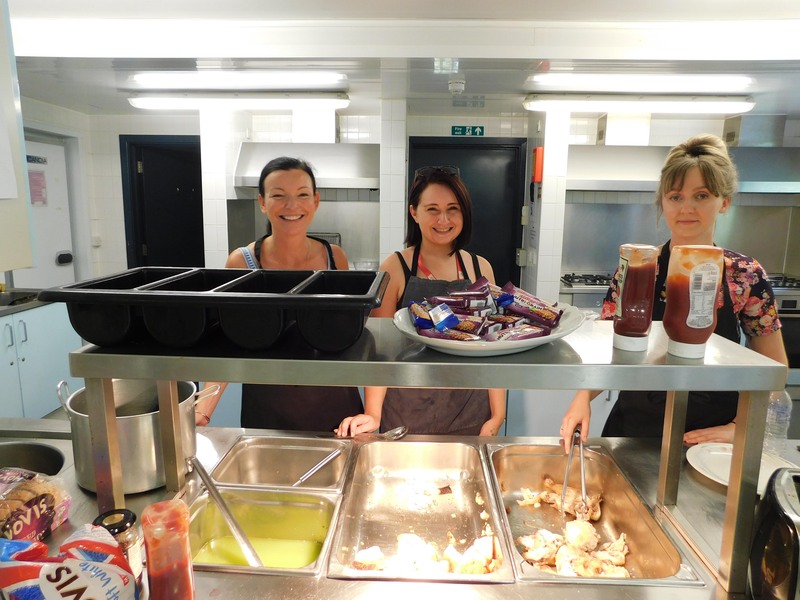 Staff from the Holiday Inn Winchester came down to Trinity on Tuesday to serve a delicious lunch for our clients. 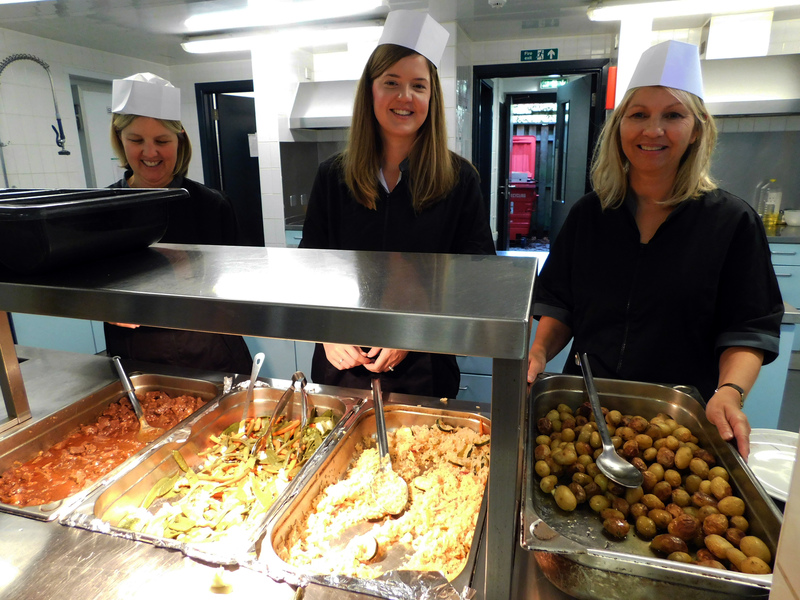 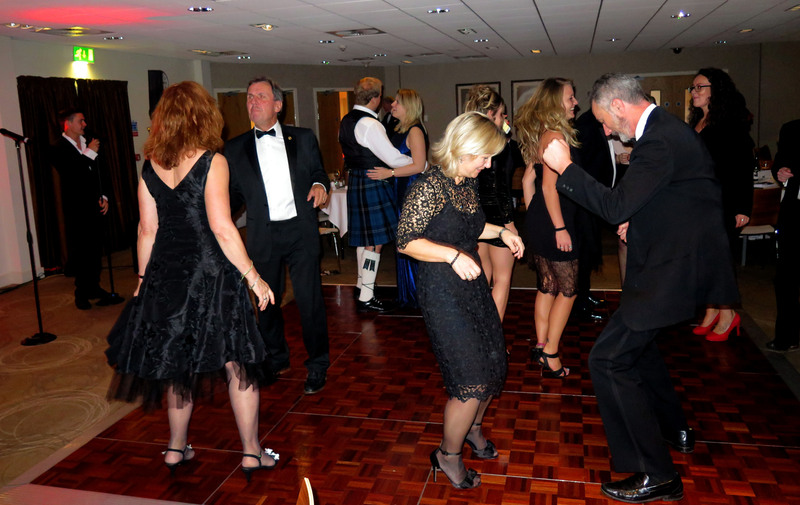 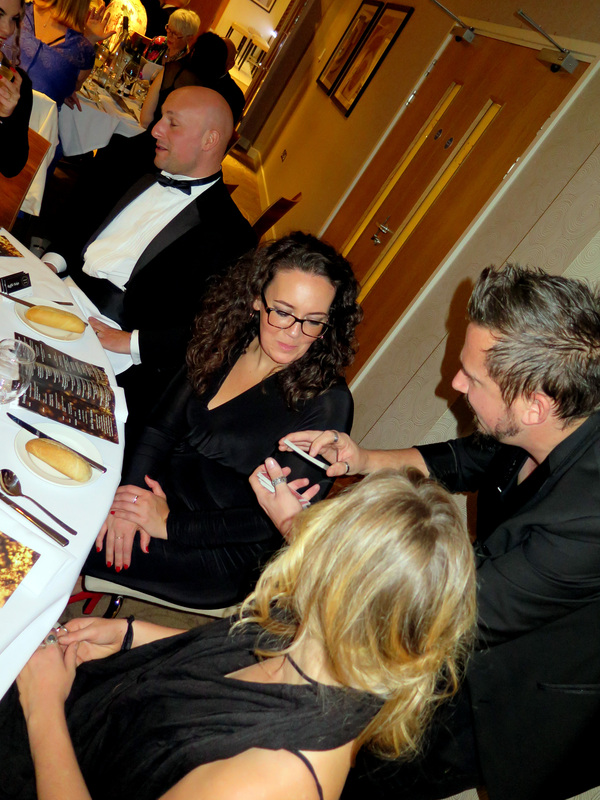 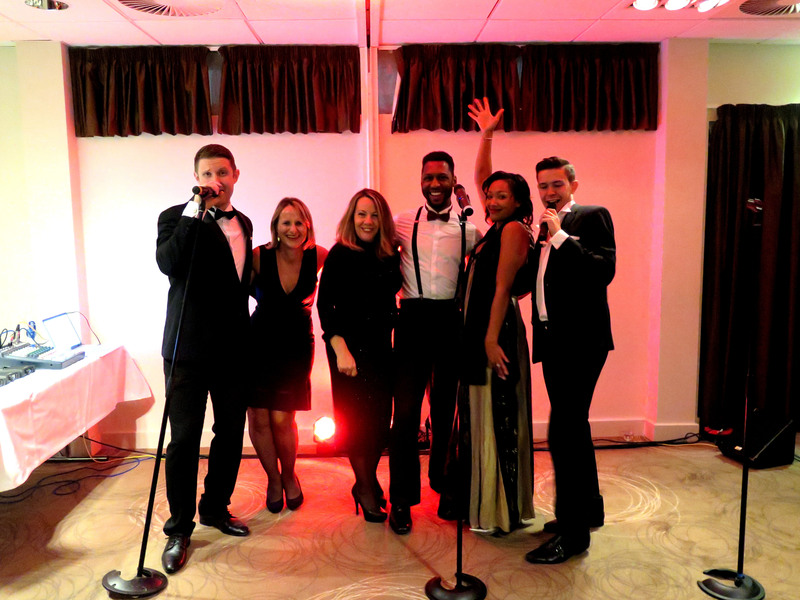 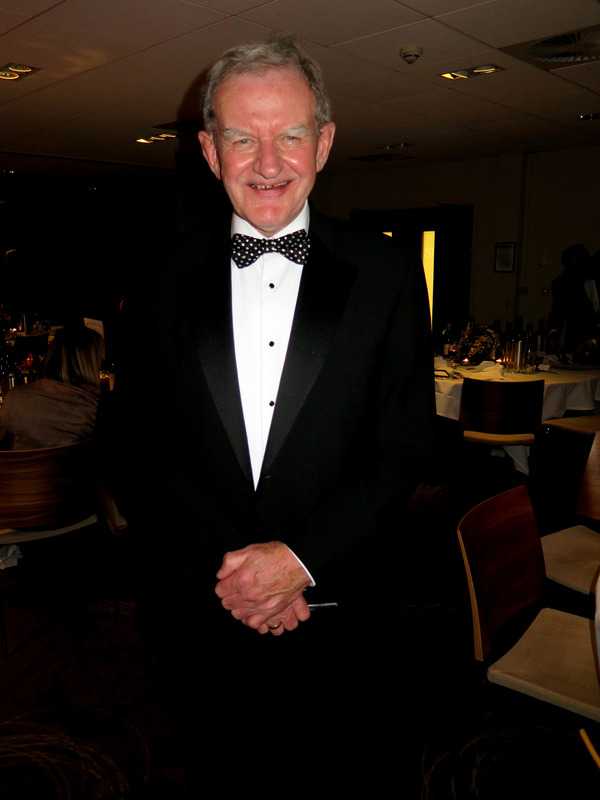 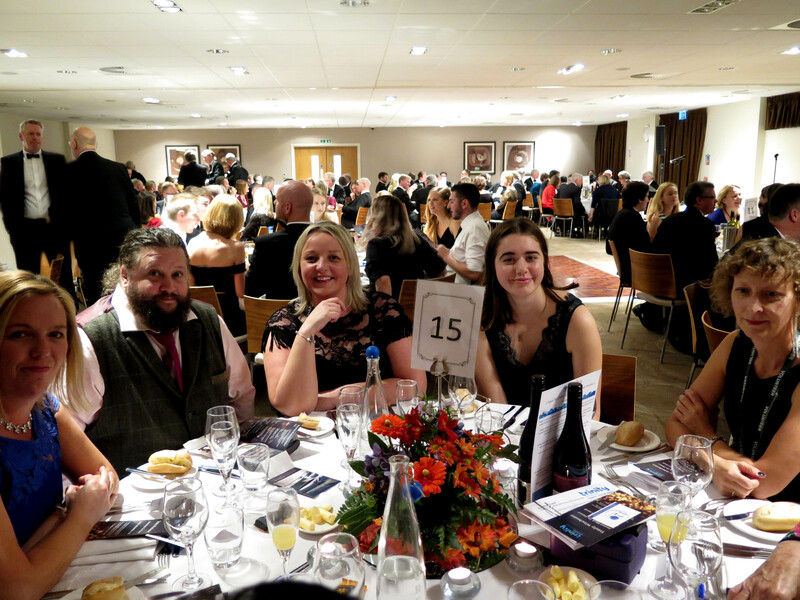 We would like to thank them for providing our clients with a truly flavoursome meal and for their continued support. 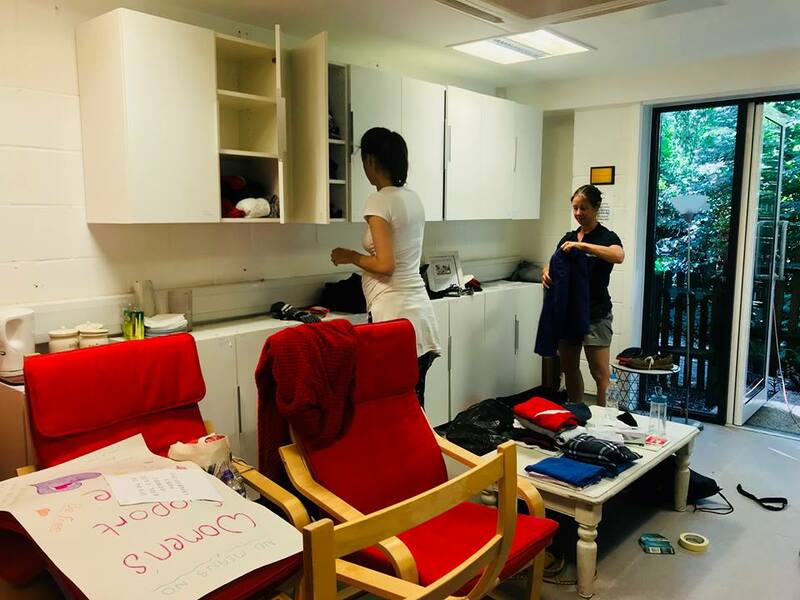 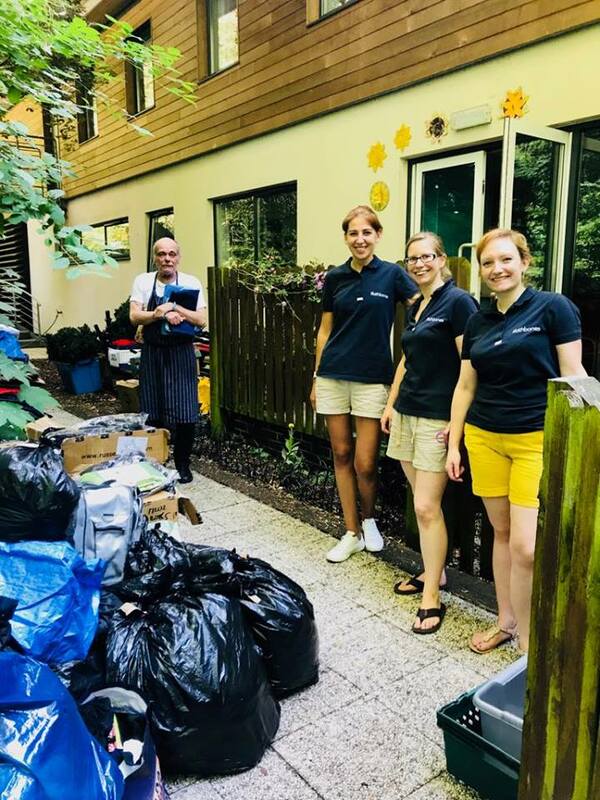 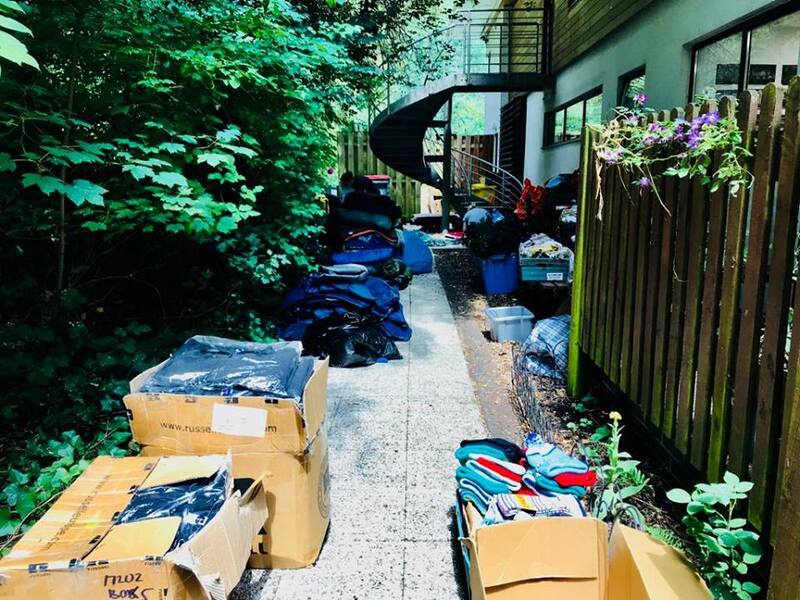 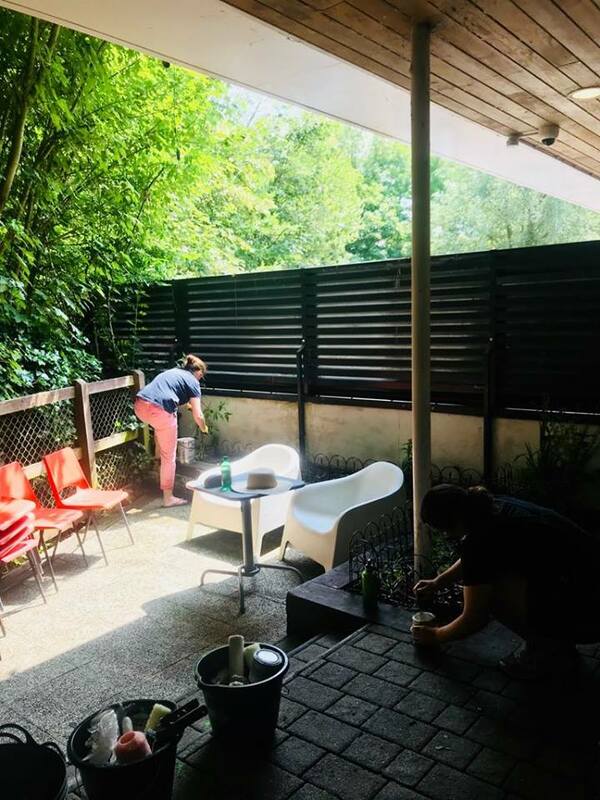 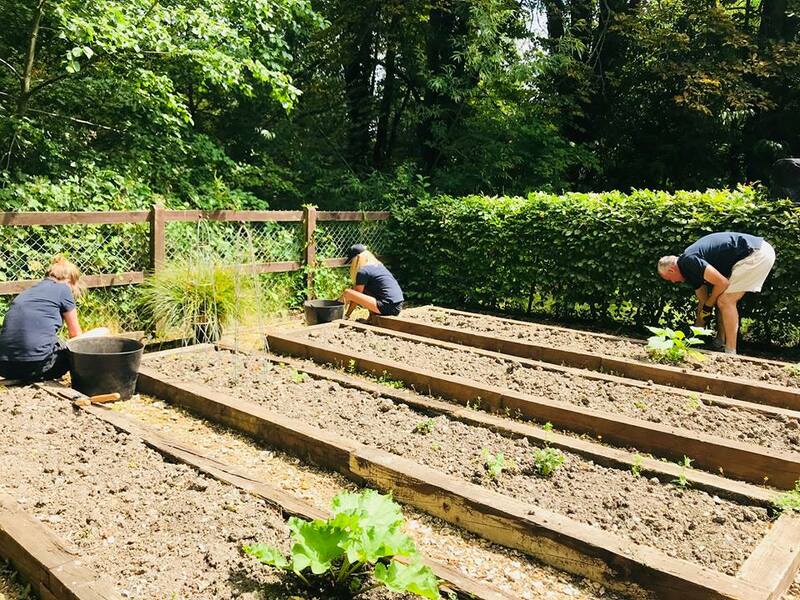 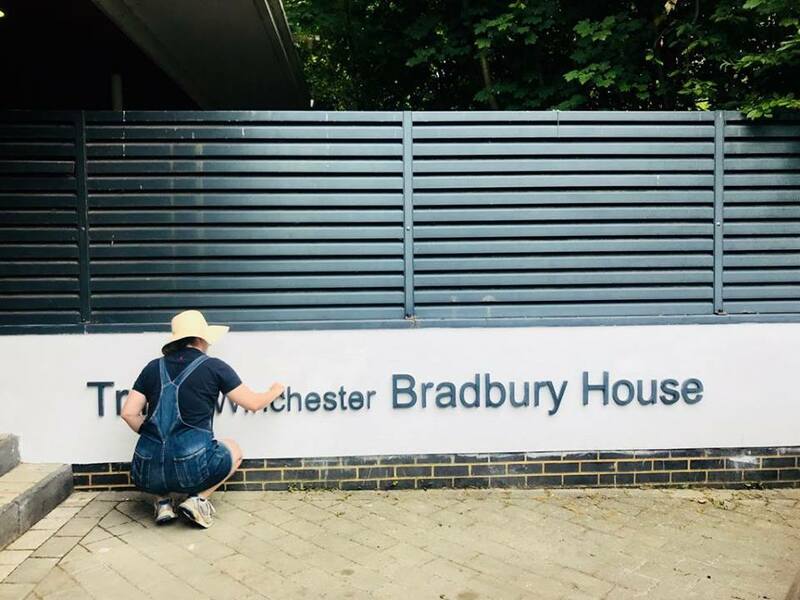 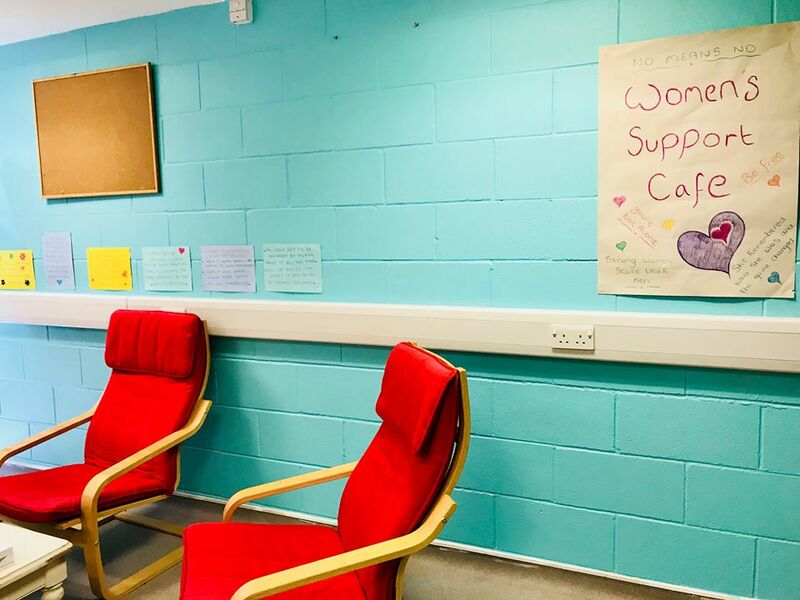 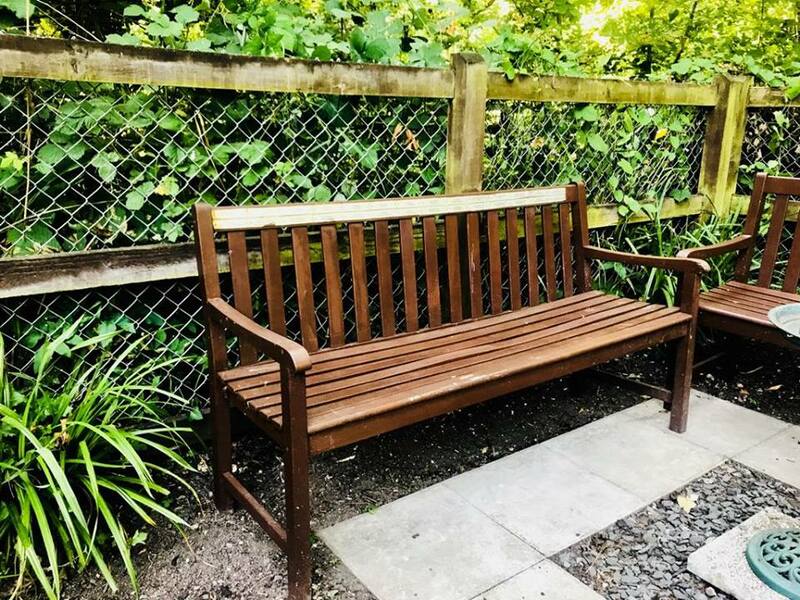 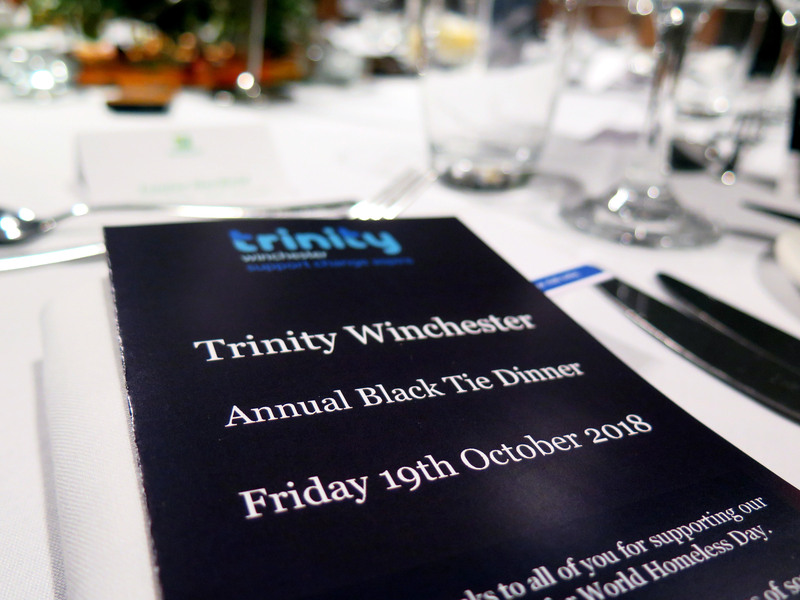 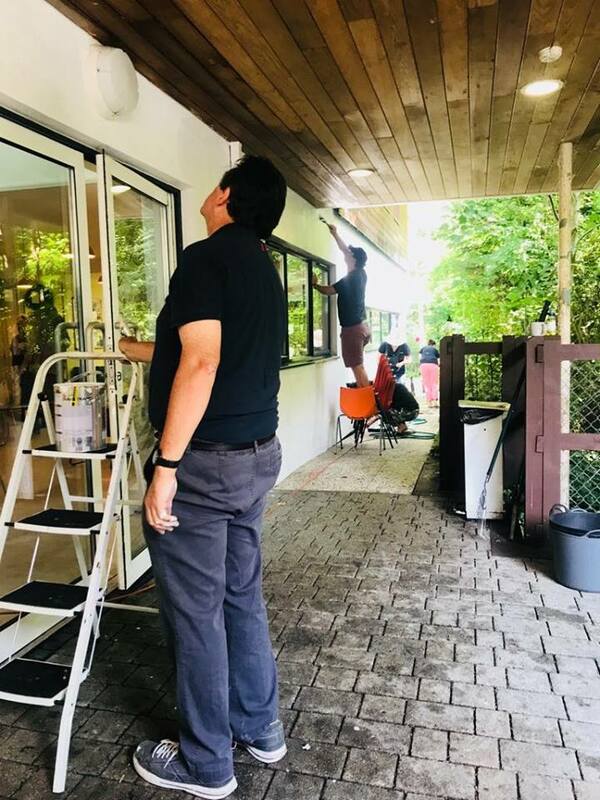 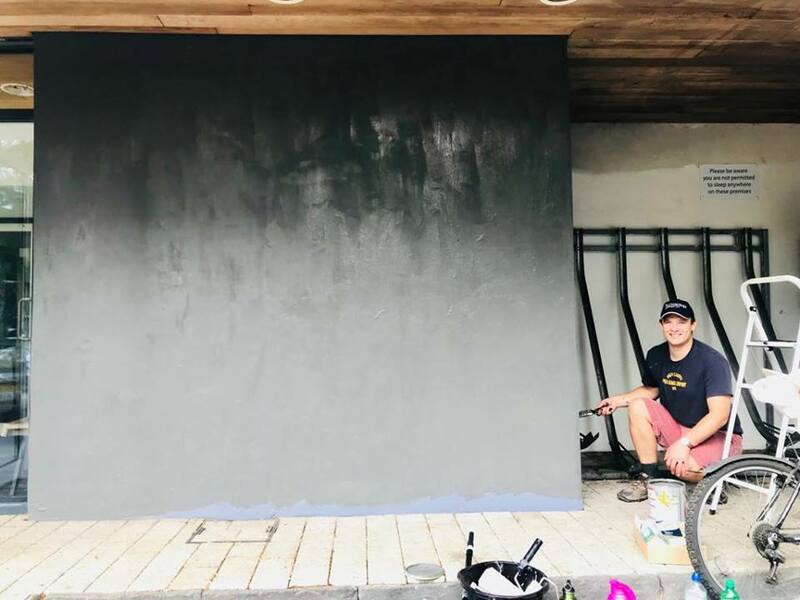 Over the course of the last week, our supporters – Rathbone, provided approximately 20 fantastic volunteers to undertake several jobs at Trinity, from painting and gardening to cooking and general maintenance. 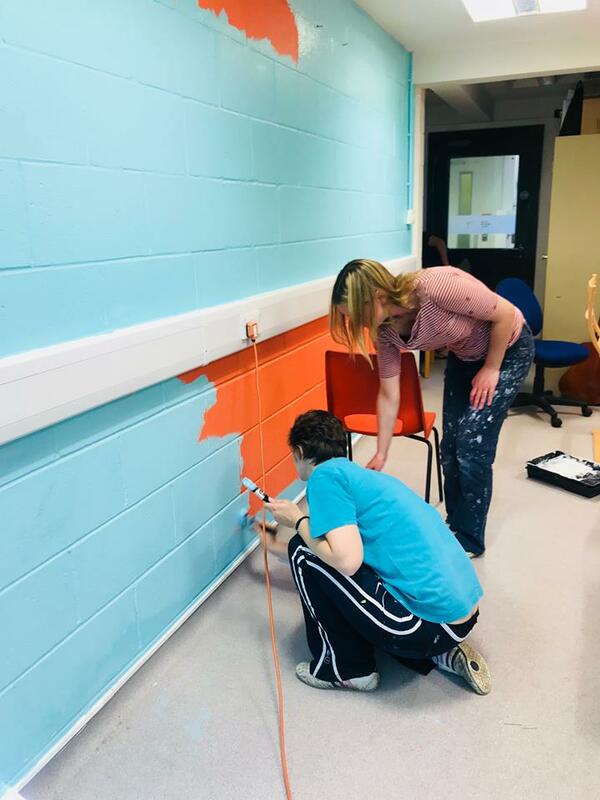 We would like to thank Rathbone for freshening up the centre and for their continued support.